A survey expedition appointed by Bernardo de Gálvez discovers and names the Bahia de Galvezton after the Spanish colonial governor. The Great Storm, beginning on September 8, devastates Galveston, which takes years to recover. Part of the hurricane recovery process includes a long seawall, started this year and completed in 1960 at 10.4 miles long. 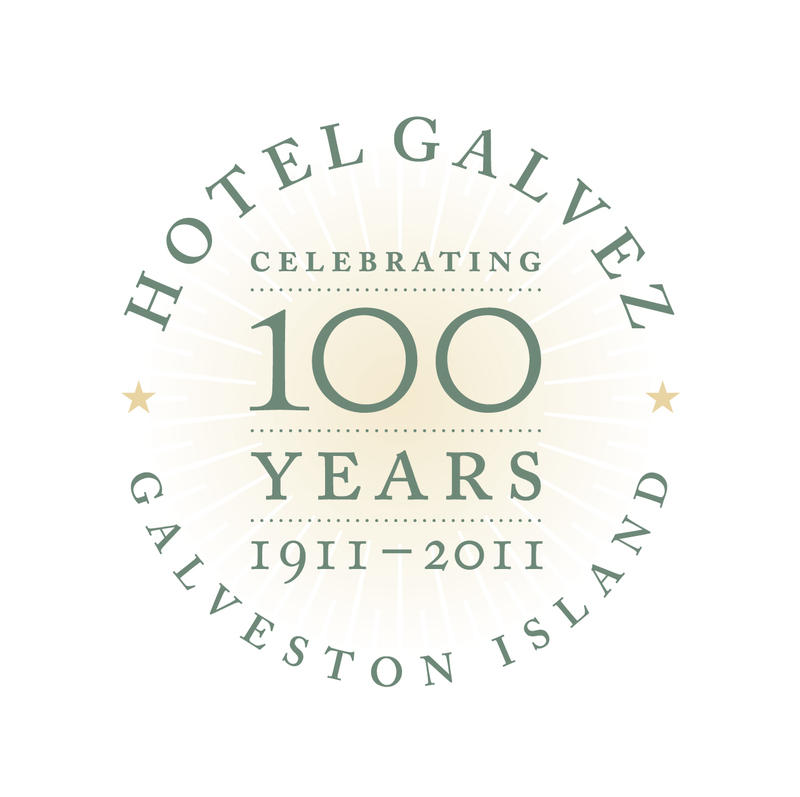 The Galveston Hotel Company announces plans for a new year-round beach hotel to take the place of the seasonal Beach Hotel, which had burned in 1898. 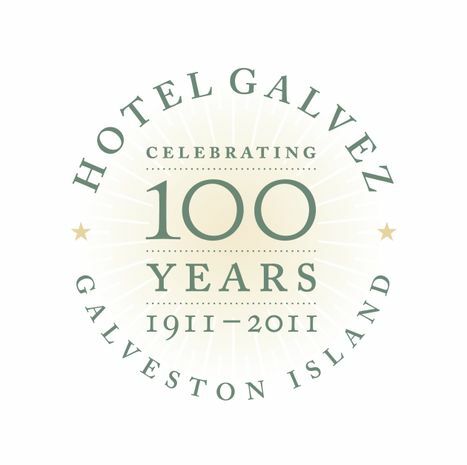 Construction of the Hotel Galvez is launched the same year to help restore Galveston’s reputation as a tourist destination. The hotel opens for business on June 10 at 6:00 p.m. and soon becomes the choice location for island residents’ galas and celebrations. Another hurricane hits Galveston, but the new seawall helps spare the Galvez. The hotel welcomes 40,000 guests at a daily rate of $2. The Baker Corporation purchases the Galvez for $1 million and undertakes a modernization program. Ike Kempner and his partners, the original backers, repurchase the hotel. President Franklin D. Roosevelt makes the Galvez his official Summer White House while he fishes offshore on his yacht, the U.S.S. Potomac. W. L. Moody Jr. and his National Hotel Corporation purchase the hotel from the Kempner group and undertake new renovations. A swimming pool is added, along with a modern motel on the hotel’s east end and the members-only Galvez Club. The U.S. Coast Guard commandeers the Galvez and uses it as its wartime headquarters for the next two years, including as staff living space. The Sui Jen nightclub, owned by the racketeer Sam Maceo, is renamed the Balinese Room and becomes the most popular nightclub on the Texas coast. The Galveston rackets are closed down in an island-wide raid on gambling casinos. Hurricane Carla, second in intensity only to the Great Storm of 1900, wreaks damage on the island. Moody sells the Galvez for $1 million to its fourth owner, Harvey McCarty, the first owner with no ties to Galveston, who partnered with Leon Bromberg, a BOI. George Mitchell purchases the Thomas Jefferson League Building and renovates it as the first of many restoration projects in the Strand. The Galvez is closed for renovations and reopens the next year under a new owner, the Mariner Corporation, and a new name, the Galvez Marriott. The National Register of Historic Places adds the hotel to its list of significant landmarks. During Hurricane Alicia some guests take refuge at the Galvez, which reopens the next year after significant damage is repaired. Mitchell converts the Blum Building in the Strand into a new Tremont House and launches his new hotel with a revival of the Island’s historic Mardi Gras festivals. The previous year he had built another hotel, the San Luis, on top of the historic Fort Crockett’s bunkers, along the seawall. The Galvez is sold at auction after its owners declare bankruptcy. Aetna Life Insurance Company, the mortgage holder, takes over for $7.68 million. Mitchell Historic Properties purchases the hotel from Aetna for $3 million and undertakes a $20 million upgrade that restores the public spaces to recall their 1911 appearance. Galvez as part of the Wyndham’s group of premier historic hotels, called Wyndham Grand Hotels. The Galvez becomes a member of the Historic Hotels of America, a consortium sponsored by the National Trust for Historic Preservation. A second renovation of the hotel, directed by the Mitchells’ daughter Sheridan Mitchell Lorenz of Austin, removes heavy drapes obscuring the Gulf views and restores the windows on the lobby level to their original appearance. Fabrics and carpets were also updated; the Oleander Garden was launched; and planning was begun for the hotel’s first spa. The Spa at the Hotel Galvez opens in the space originally occupied by the hotel’s barbershop and drugstore. Hurricane Ike comes ashore, damaging many Galveston buildings; the Mitchells step in to help direct repairs, including the quarter of the Strand’s buildings that are owned by their company. Credited with launching the renaissance of Galveston’s historic downtown, George Mitchell receives the Spirit of Galveston Award from the Galveston Chamber of Commerce. The Queen of the Gulf observes it centennial with events throughout the year. Activities include a Spanish cultural evening celebrating the birthday of Bernardo de Gálvez, a mass wedding vow renewal for former guests who were married at the hotel, outdoor concerts, and fireworks.